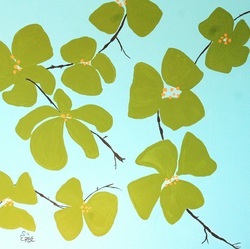 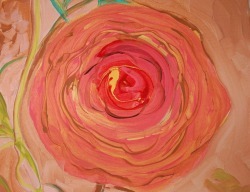 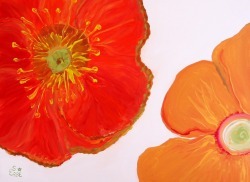 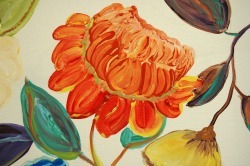 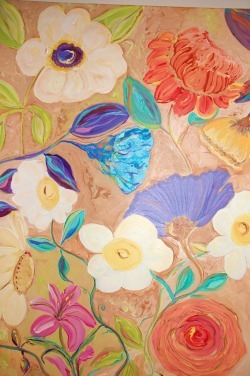 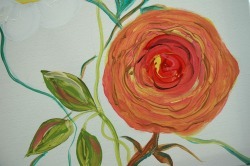 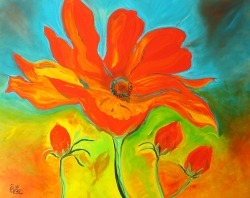 Some of my most popular commissions are from the Flower Power collection. 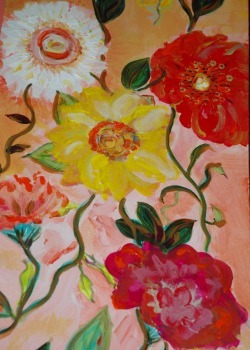 People see something they like and ask for an original to fit their interior design scheme. 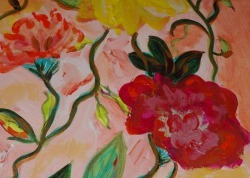 Warhol's Garden is a 5' x 4' oil that commands attention.